There is no doubt that the traditional promotional tools like banners, brochures, and pamphlets are quite effective. But, there is certainly no harm in trying out the latest techniques given the fact that they are no less helpful in attracting attention. In present times, giant promotional balloons have become extremely popular among different types of businesses. Big as well as small brands are reaping ample benefits from this promotional tool which are available in various types. If you are looking for some newer, better and greater ways of advertising your business, you may look for attractive hot air balloons for sale. What are the different types of advertising balloons? Helium Hot Air Balloon: Give your brand a super start by advertising on helium-filled hot air balloons in the air or on the ground, these are great starters especially during conferences, exhibitions, trade shows, and other large crowd meets. 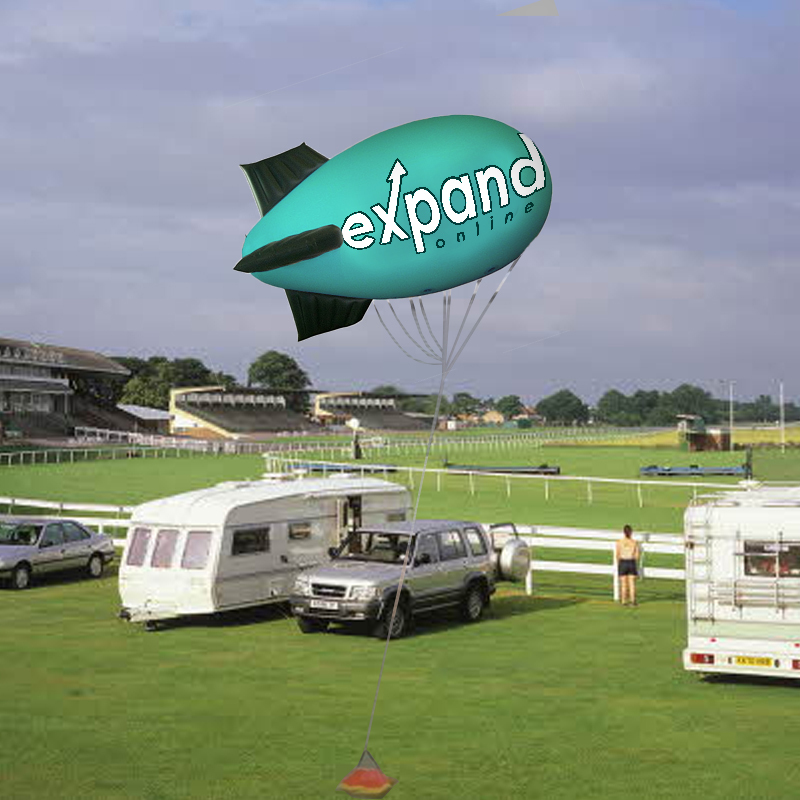 Hot Air Balloon Shape: An advertising balloon with the name of your brand can do wonders for the success of your business. Helium Blimp: Helium blimps serve as excellent modes of advertising or promoting an event, products, brand name, sales, and business. Helium Inflated Sphere: Kickstart any party, sporting activities or any active events by mounting customized helium inflated sphere with your brand name flashing from it. What are the advantages of an advertising balloon? As already stated, there are several benefits of this advertising tool. 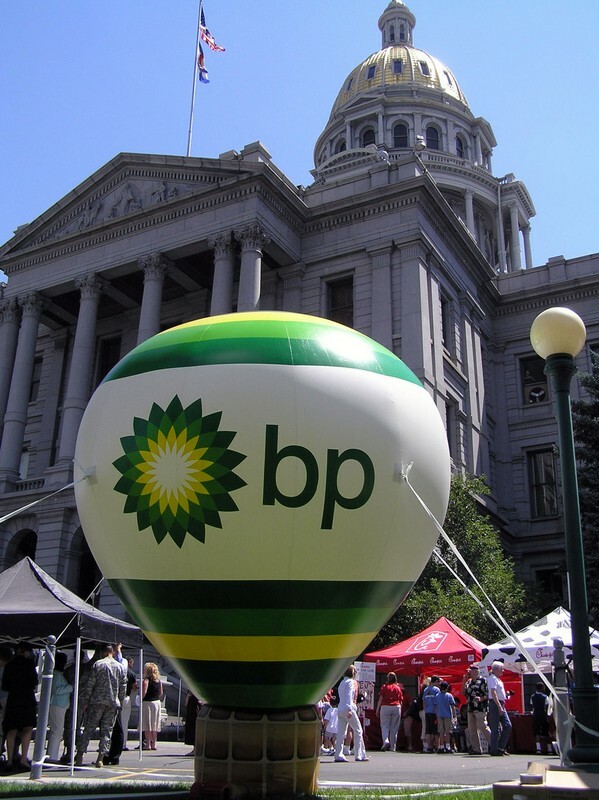 When you are using a giant balloon to spread brand awareness, you will have peace in mind that it will be highly visible because there is no way a passerby can miss it. The biggest advantage of advertising balloons is their size. The enormous size and interesting shape easily catch the attention of the onlookers. You can place giant inflatables at different locations that experience heavy footfall like, hotels, shopping malls, large restaurants and on the top of buildings and apartments. Positioning them appropriately on busy streets and highways will garner a lot of public attention. Unlike brochures and pamphlets, people cannot throw them in the waste box without reading the message. Inflatables do not require high maintenance. When not in use, you can store them in a sturdy box (which is provided by suppliers during purchase). They are absolutely fit for repeated use and they are easy to transport from one place to another. It is worth mentioning that promotional balloons run on electricity and they hardly take more than twenty minutes to blow up. In addition to these benefits, hot air balloons for sale can be found in cheap rates in a wide variety of shapes and sizes. Advertising with inflatables is considered one of the cost-effective and creative ways of business promotion. 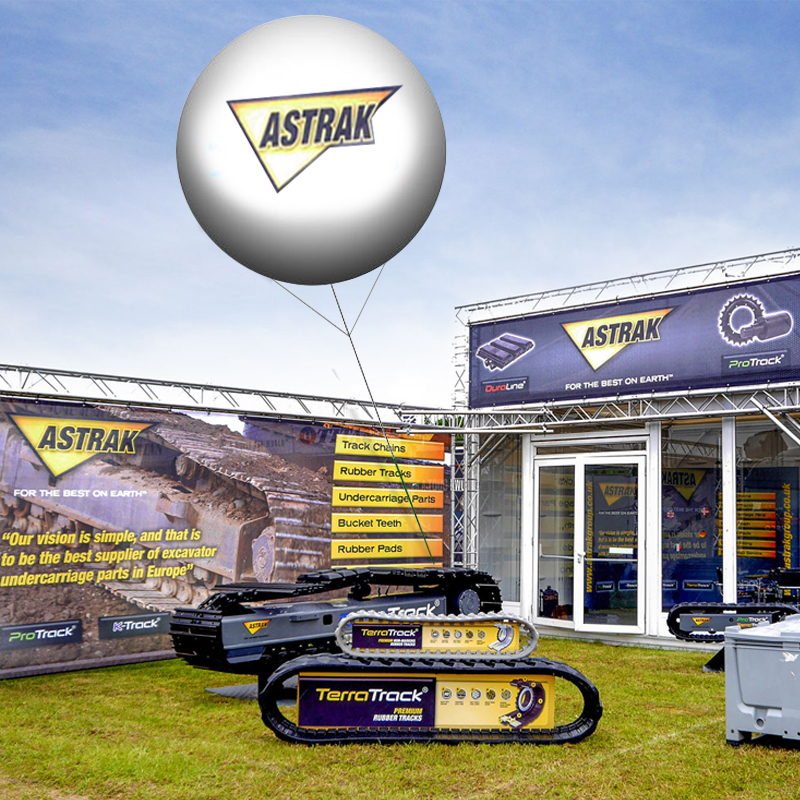 Suppose you are participating in an important outdoor trade fair. Trade fairs offer a valuable opportunity to showcase brands and reach out to potential customers in a bigger and better way. Your goal should be to achieve maximum attention. Since this tool is huge in shape and you can customize it according to your requirements, you can expect it to fulfill your goal. Customers will be able to notice it from anywhere, go through your message and ultimately visit your booth. As already stated, you have the convenience of giving a personal touch to your advertising balloons. A professional designer can design it attractively in accordance with your business needs. The design needs to be vibrant with the use of bright colors, playful font, corporate logo, and stunning patterns. Amidst eye-catching decoration, the message should be clearly visible and easy-to-read. Another advantage is that it is easy to set up and maintain. It runs on electricity and takes less than fifteen minutes to inflate. The time depends on the size of the tool. You will encounter no problem in deflating it as well. When not in use, you can store it in a hard box safely. Make sure you get the box while purchasing it. If you wish to use inflatables for events like business parties, you can choose from a large variety of large advertising balloons that come in exciting shapes, sizes and designs. Each of these is to be found in stunning colors and designs and distinct sizes. Purchasing one is a good idea since you can use it repeatedly. Inflatable advertising balloons are not the only way to advertise, there are other appealing ways to display your message. Browse our other range of products here.